We’re all amazed by large buildings and these are among the tallest in the world – take a look at these seven amazing ones. 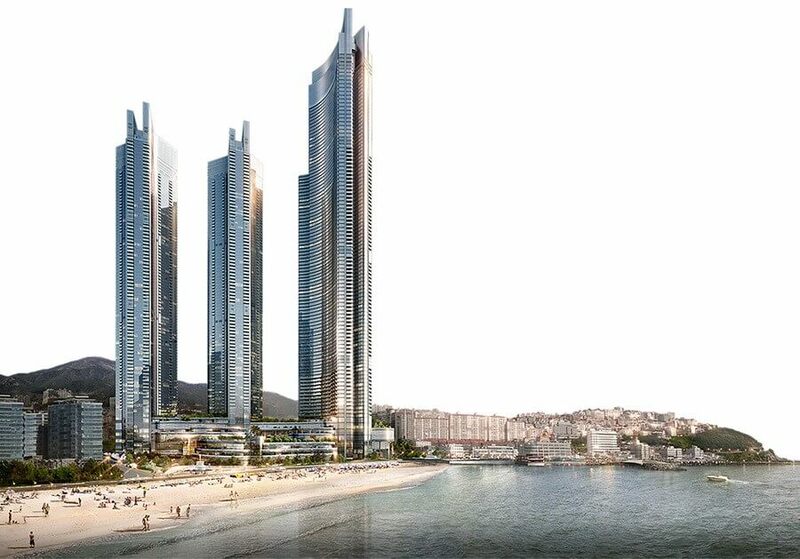 Busan is the South Korea’s second city, and it is going to be home to the second-tallest building in the country. The 101-story building is expected to be 412 meters tall, and it will be flanked by two towers that are 85-stories each. Together, they will offer seaside entertainment and form part of a conference resort. The building is the creation of SOM and Samoo Architects and Engineers and it has already drawn the interest of skyscraper admirers, even though it is just slightly too short to put it into the Top 50 tallest buildings. It will be completed in 2019. This is a condominium designed by SHoP architects, and it will stand at 435 meters when it is completed. 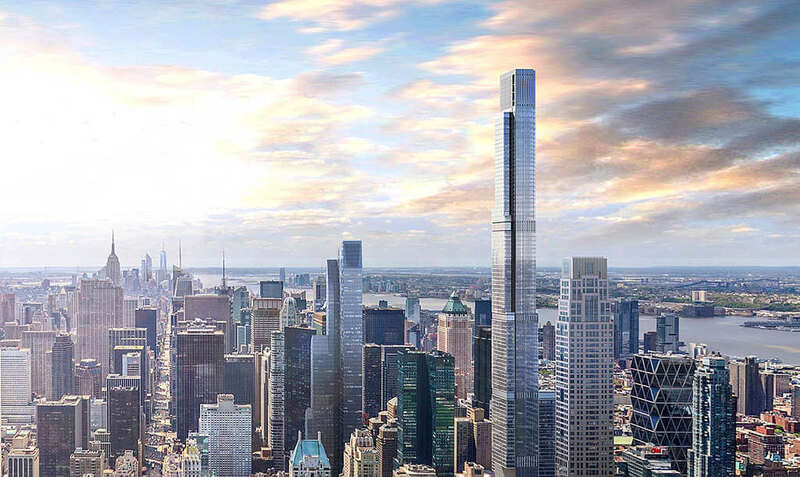 It will be the third tallest skyscraper in New York, and one of the most slender skyscrapers in the world. It has a razor-thin profile, and will have a highly distinctive, feathered look. It will be known as Steinway Tower, and it is buried in the facade of the historic and iconic Steinway building. 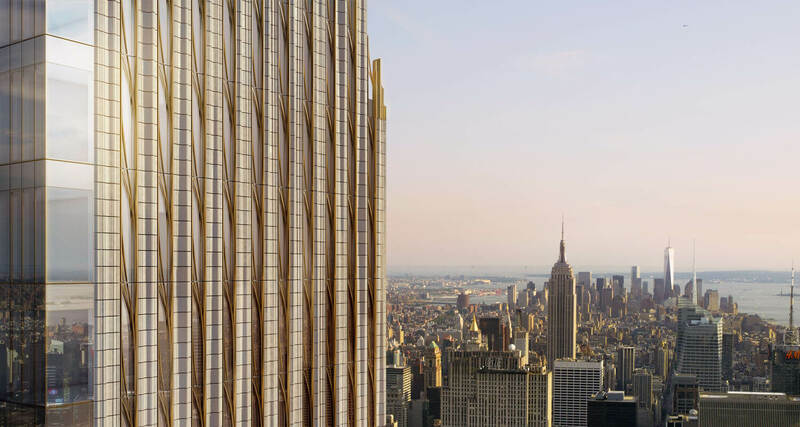 The bronze and terracotta details are a tribute to the Golden Age of skyscrapers, and the building is expected to be completed in 2019. The Pelli Clarke Pelli Architects’ new project in development in Wuhan, China is one that is inspired by traditional boats that used to be a common sight on the Yangtze River. The tower features a 100-metre tall spire, which helps to make it one of the taller buildings in the world. At 436 metres high, the tower is quite impressive. 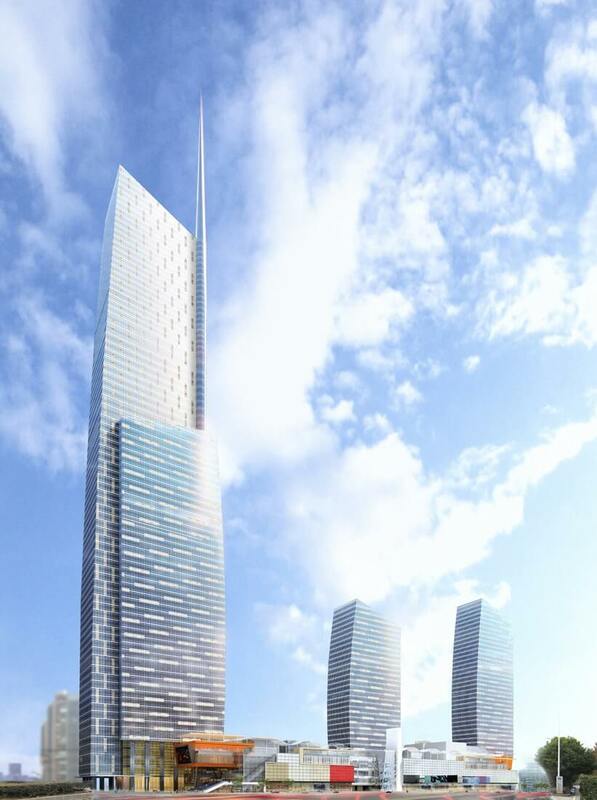 It is a part of a three-tower complex which will be a centre for commerce and entertainment. Construction will be completed in 2019. This tall building was developed by Goettsch Partners’ and it has a distinctive design which allows it to be integrated with the neighbouring transport services and other facilities. 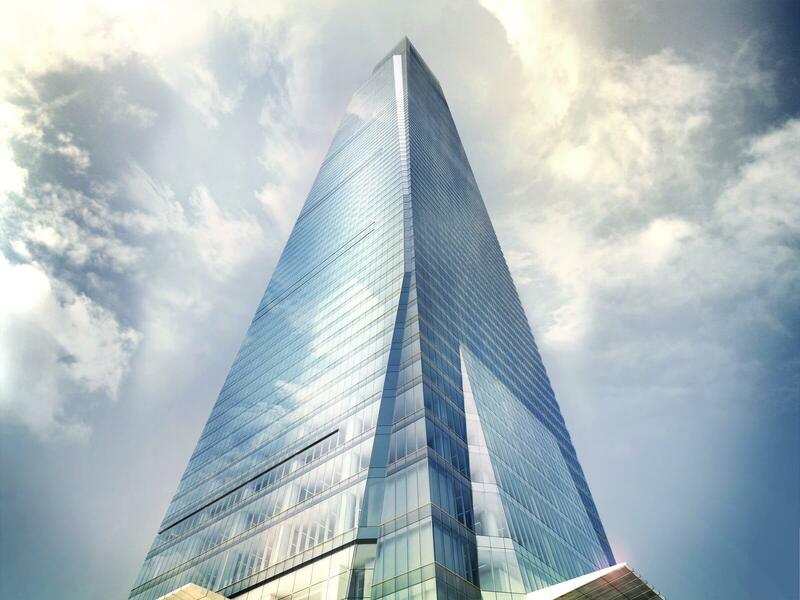 The goal is to get LEED Gold certification – something that is rare for such tall structures. 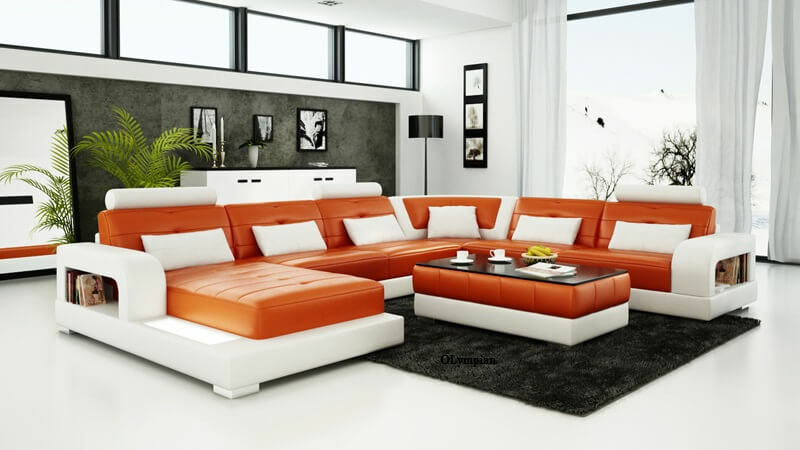 The designers have made smart choices with materials, and used energy-saving strategies that will help to ensure maximum performance and longevity. This building should be completed in 2019. The Vincom Landmark as designed to be a hotel and a residential tower. 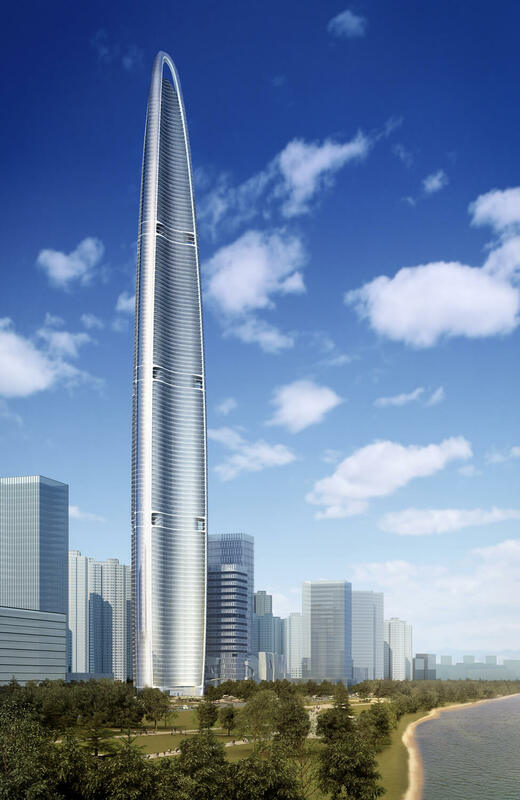 It was designed by Atkins Global, and when it is completed it will be the biggest tower in Vietnam. Located in Ho Chi Minh, the tower is 461m tall. 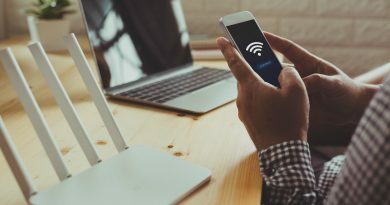 Construction has been plagued by issues, and the completion date was recently set back to 2020. Central Park Tower is a residential complex that is 472 metres tall. It is still in development, but when it is finished it will be the tallest residential structure in the world. Indeed, even the roof height, without the spire, would make it the tallest building in the USA. It is set to be completed in 2020. At 636 metres tall, this tower is set to become the second tallest in the world – at least until 2020 when the Jeddah Tower is completed and dethrones it. This tower is in Central China, an area where mega tall skyscrapers are becoming more and more common every year, and it boasts a rocket-like shape. Construction of the tower is expected to be completed in 2019. If this interests you then take a look at this post from Cavendish on the most impressive buildings worldwide.